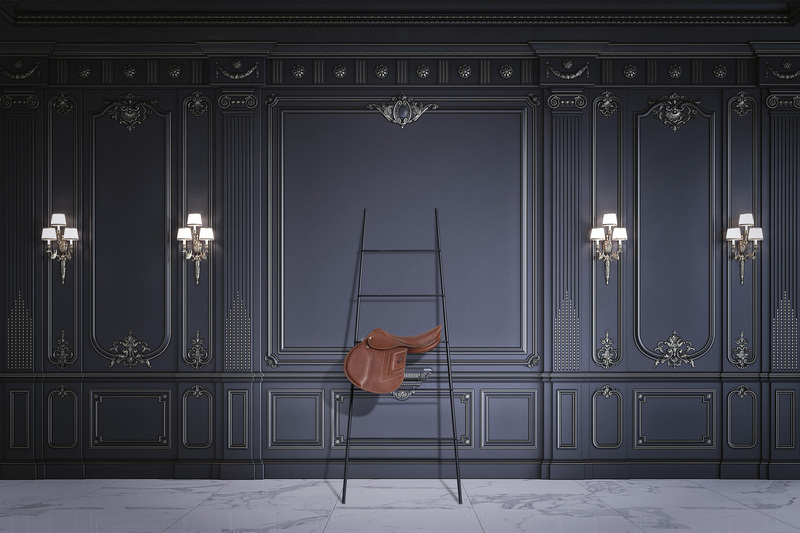 Renaissance: when French saddlery tradition meets technological innovation. An élite product made of French experience and Prestige Italia’s excellence. French soul at its highest expression: refined and precious, nearly austere. Welcome to the Renaissance world, a contemporary interpretation combining the invaluable experience of Prestige Italia with that of one of the most famous French saddlers. 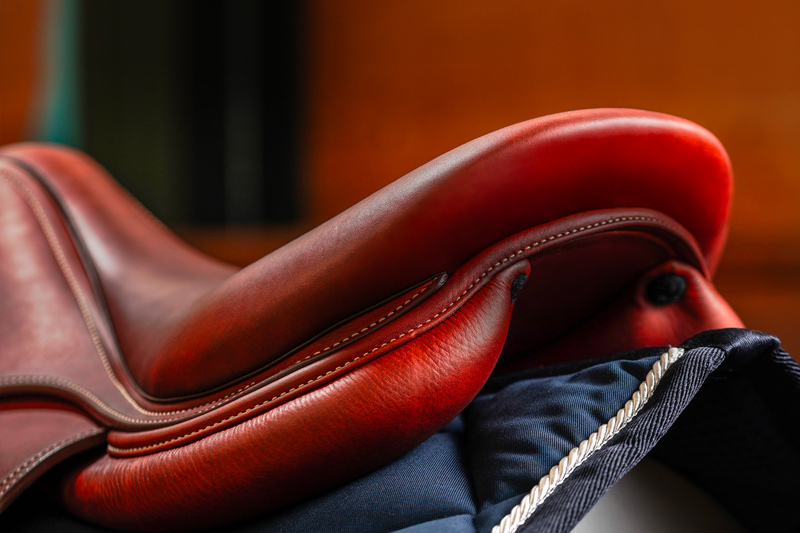 Every Renaissance saddle comes from the experience and passion of Prestige Italia’s artisans, who put together ancient techniques and technological innovation. Thus they offer to horse and rider a unique experience.